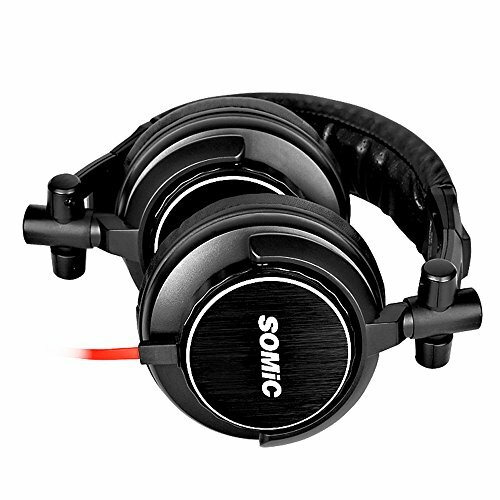  Excellent performance: Professional sound quality of 50mm driver. 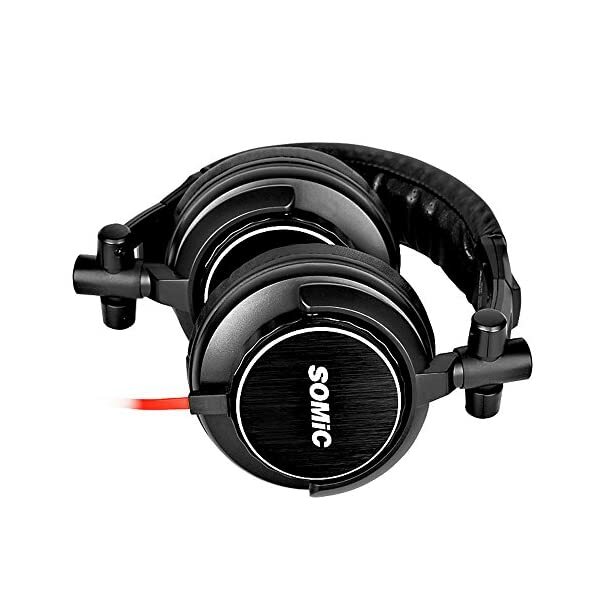 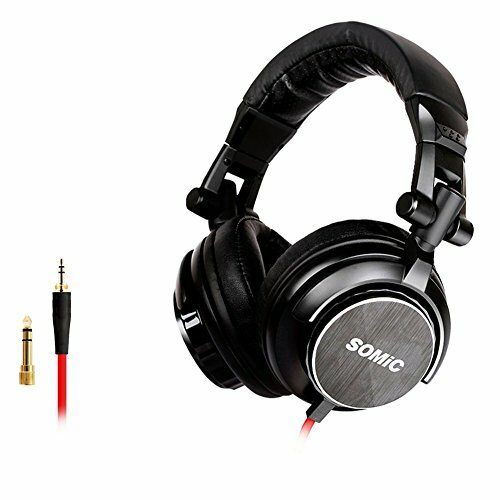 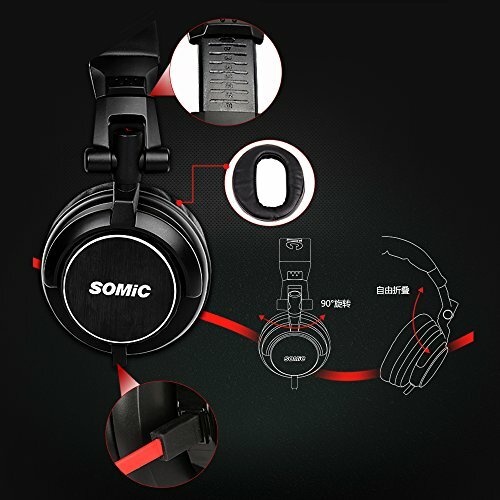 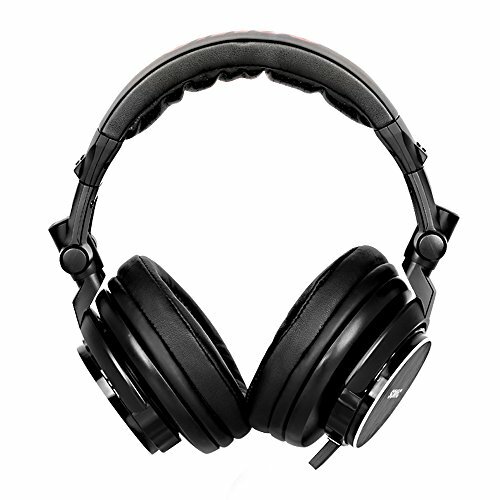 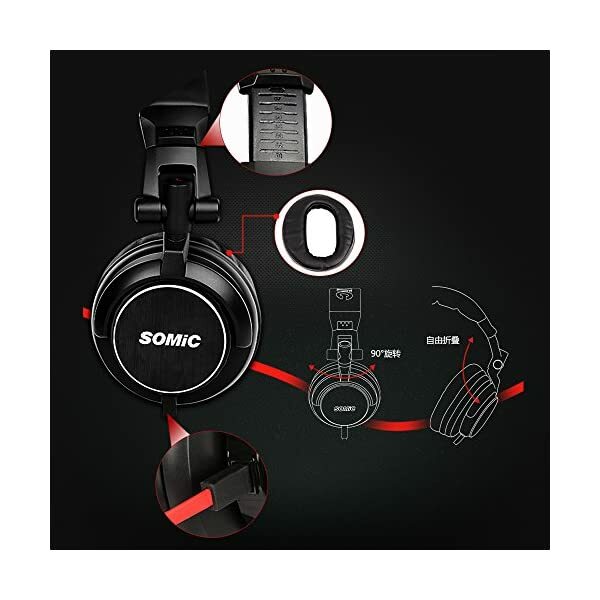 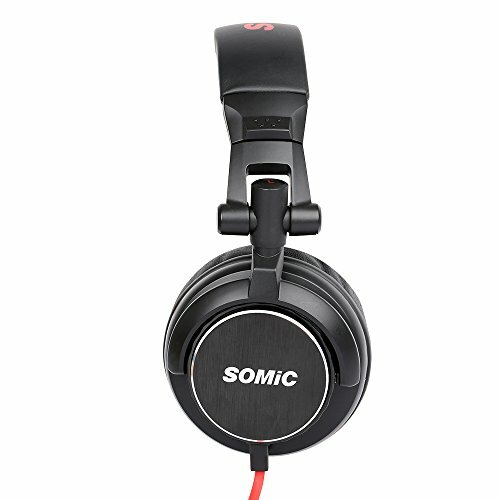 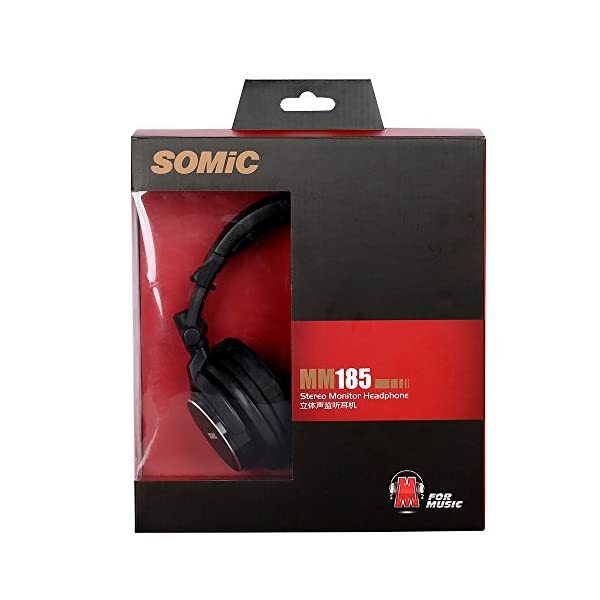 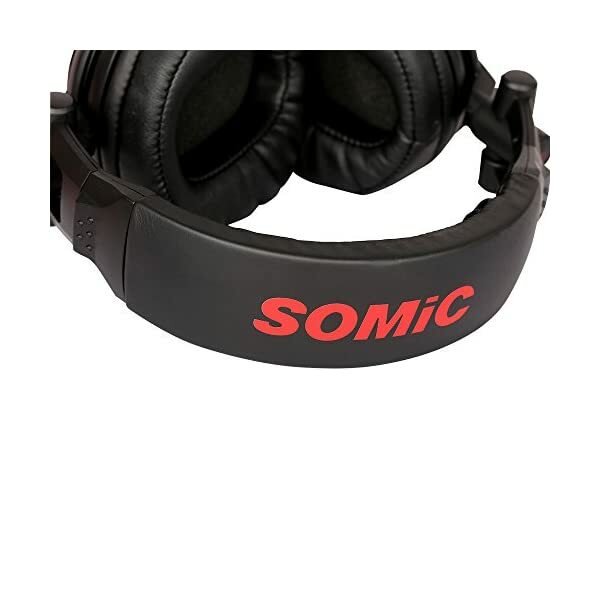 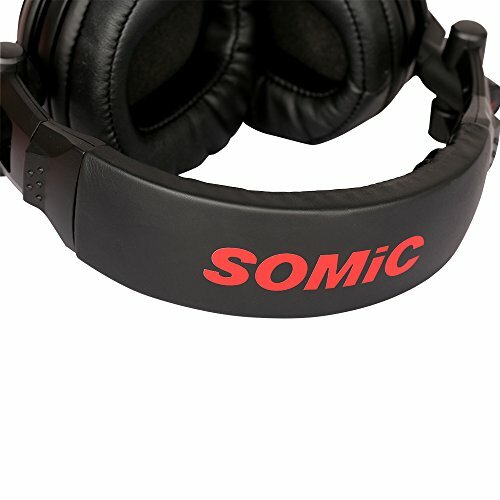 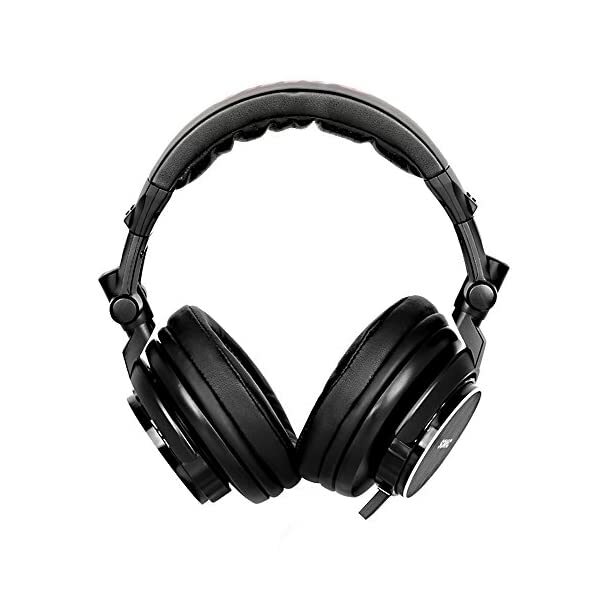 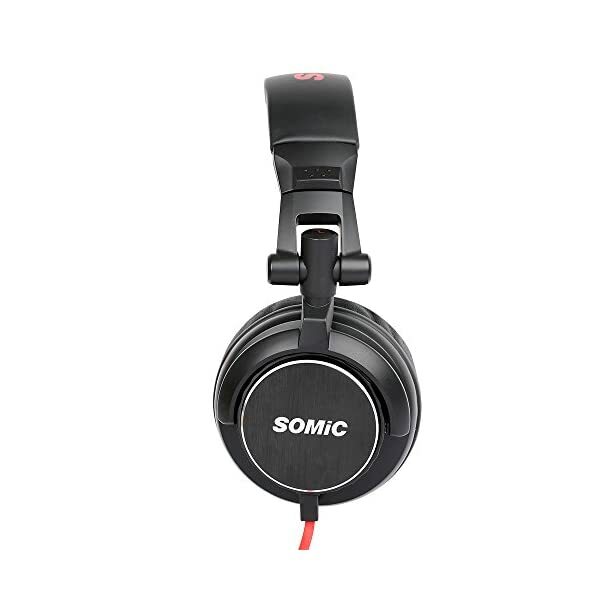 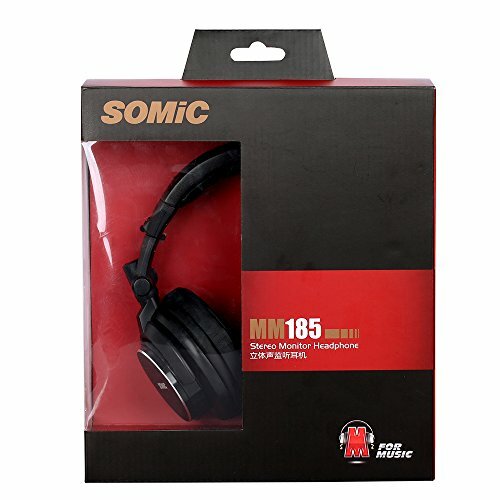  Ambient noise canceling: The big size ear cups can cover the ear enough for reducing the surrounding noise, so please notice that this item is passive noise isolating. 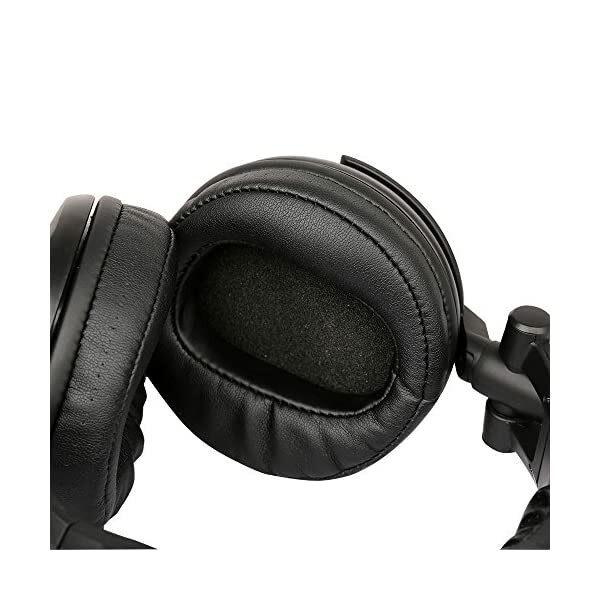  Comfortable even for the long time wearing: Cozy Protein Leather Ear Cushions and headband pads, ultra soft and skin-friendly. 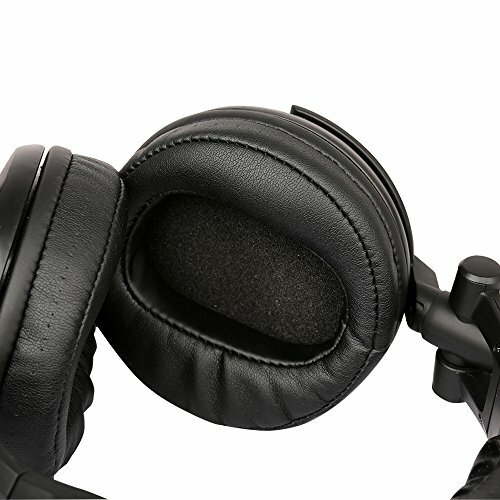  Ergonomic design: Foldable, portable, Saving Space & Convenience to carry. 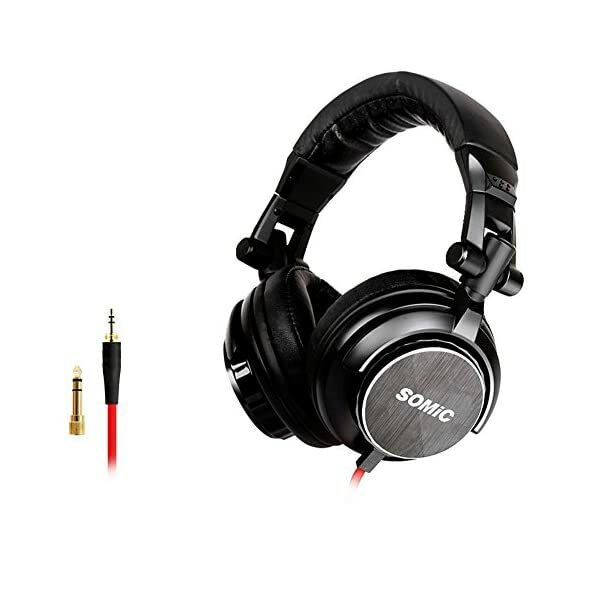  Stylish Collocation&Brushed Metal Design appearance, adjustable headband, Anti-twist Flat Cable & 24k Gold Plated Plugs of 3.5mm and 6.5mm.